• For further information and all media enquiries, please contact David A. Findlay, PR Manager at Poppyscotland, on 079797 35611, or email at d.findlay@poppyscotland.org.uk. • Unforgotten Forces is a partnership between the following organisations: Action on Hearing Loss Scotland; Age Scotland; ILM Highland; Citizens Advice Scotland; Defence Medical Welfare Service; Erskine; Fares4Free; Legion Scotland; Luminate; Music in Hospitals & Care Scotland; Poppyscotland; Royal Air Forces Association; Scottish Older People’s Assembly; Scottish War Blinded; SSAFA; and the University of West of Scotland. Collectively, they have more than 1,000 years of experience in their respective fields. For further information on the Unforgotten Forces programme please visit: www.poppyscotland.org.uk/get-help/unforgotten-forces/. • Poppyscotland provides life-changing support to the Armed Forces community. Money raised from the Scottish Poppy Appeal and Poppyscotland’s year-round fundraising enables them to deliver support to members of the Armed Forces community in Scotland by providing tailored funding and assistance. The charity also funds services in advice, employment, housing, mental health, mobility and respite. Please note that the charity are known as “Poppyscotland”, and not “PoppyScotland” or “Poppy Scotland”. 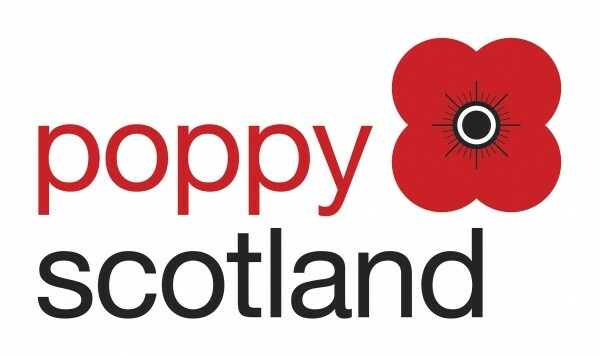 For more information, please visit: www.poppyscotland.org.uk. 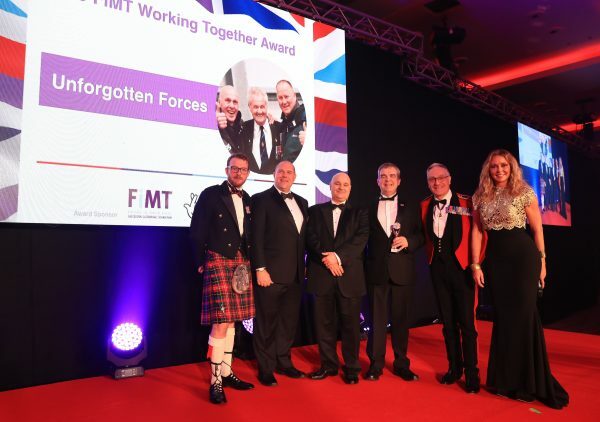 • The Forces in Mind Trust (FiMT) came about from a partnership between the Big Lottery Fund (‘the Fund’), Cobseo (The Confederation of Service Charities) and other charities and organisations. FiMT continues the Fund’s long-standing legacy of support for veterans across the UK with an endowment of £35 million awarded in 2012. www.biglotteryfund.org.uk/.